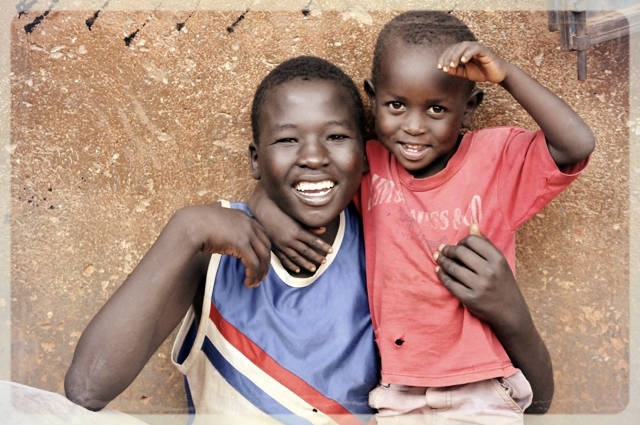 All donations to Kids Inspiring Kids are tax-deductible and used in full for our Place of Refuge Village project. We welcome one-time gifts or recurring contributions of any amount. PayPal will accept one-time gifts or recurring scheduled donations. Click on “Donate” below to either login or directly enter your payment method (account not required). Click the Facebook icon below to navigate to our Facebook page. Then, click on their “Donate” button to donate directly from their site. Or, give a check in person to a member of our fundraising team for direct deposit. Consider a charitable donation to Kids Inspiring Kids in your estate planning through your will or trust. Or, consider a transfer of your stock ownership or profits to Kids Inspiring Kids. Kids Inspiring Kids is a 501(c)(3) charitable organization (EIN 06-1646288) under the parent International Fellowship of Ministries (EIN 91-6054380). All donations are tax deductible. 100% of your donation will be used directly for the Place of Refuge Village projects, unless you specify funds to be used for other purposes. While most of our focus and energy is currently on the village project, we continue to seek donations to help support school fees for our refugee children. Donations can be made for specific requests if you include those details with your donation or through a message to our staff. Typically, we provide a tax statement to your home or email address by mid-January of the subsequent year. If you need a tax statement sooner, please contact Tomi Mills.